Sometimes it is the little details that go a long way. 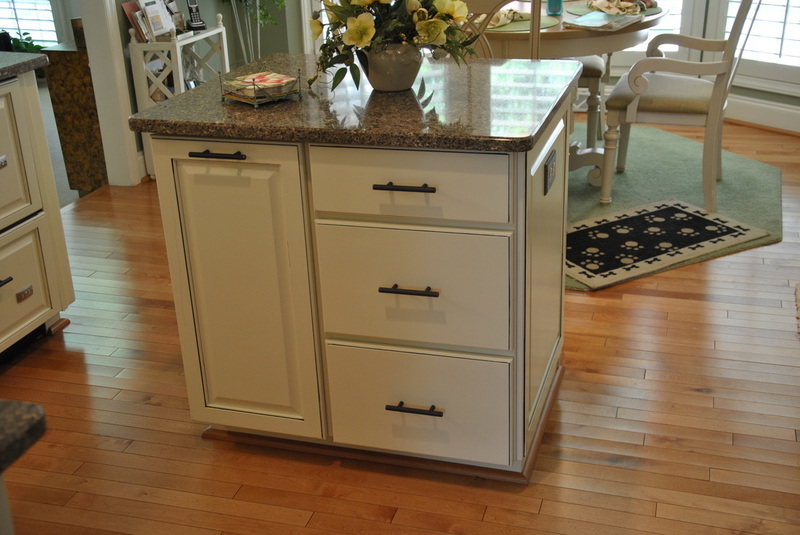 Restoring, repairing, and upgrading parts of your cabinets and drawers can liven up your kitchen and make it more functional. Browse our various restoration options below and give us a call to get more details. Do you like the color of your cabinets? Are they in sound structural condition? Do they just need to be livened up? The most economical way to get your cabinets looking better is through our “freshen up” process. This consists of cleaning the cabinets of all grease and grime, then staining the cabinets the same color or darker, and finally applying a protective clear coat. A kitchen freshen up can make your cabinets look new again. 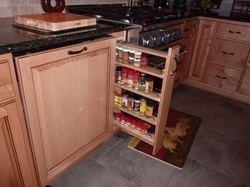 Are the drawers in your kitchen falling apart but you don't want or can't afford to have new cabinets installed? 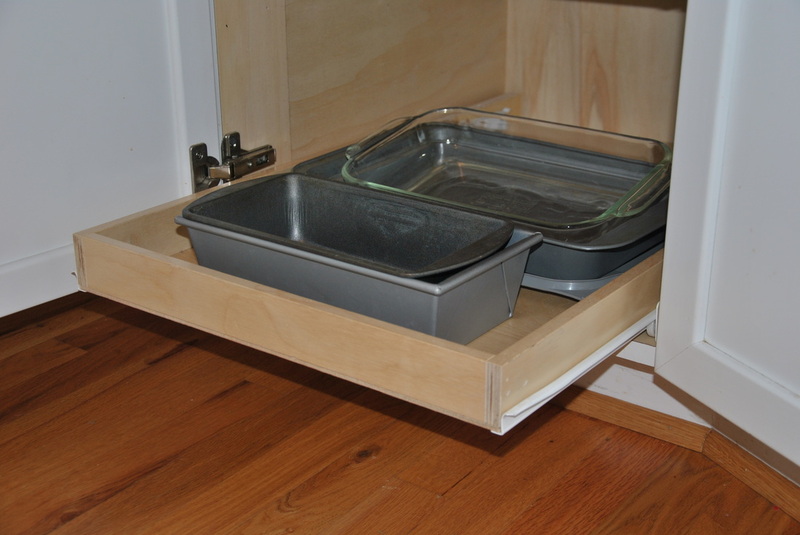 We can install new drawers and slides in your existing cabinets and re-use your existing drawer fronts. We can also replace any hinges that have broken on your existing cabinets. This is an economical way to make your kitchen more functional without going through an entire overhaul. 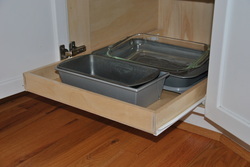 In addition to replacing your existing worn out drawers we can install drawers in places you've never had them before! Picture your bottom cabinets piled up with pots and pans. Isn't it hard to reach back there to find what you're looking for? If there was just a way to put them on a sliding tray that you can pull out for easier access? Being in the cabinet business for 30+ years we run into a lot of the same problem areas in a kitchen. 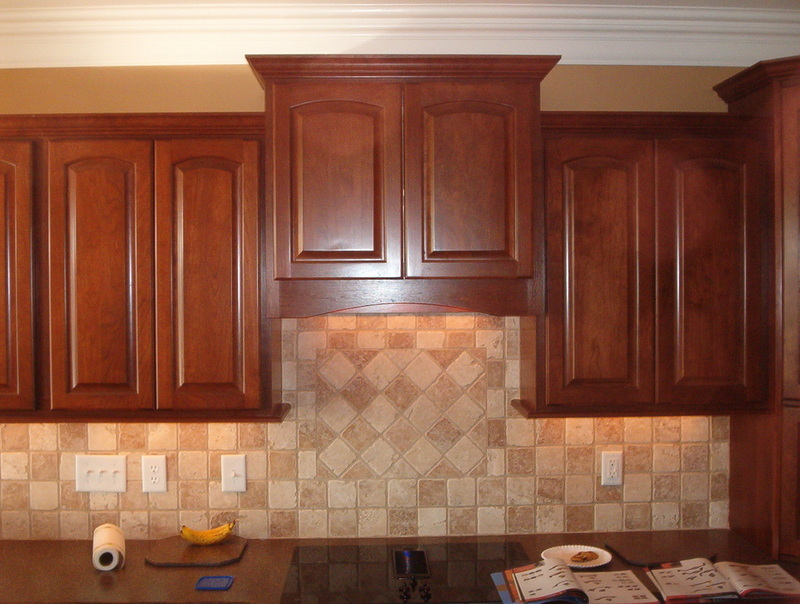 Replacing water-damaged sink cabinets, changing existing cabinet dimensions for new appliances, and giving existing cabinets a better look with applied moldings can give you peace of mind and new contentment with your kitchen.